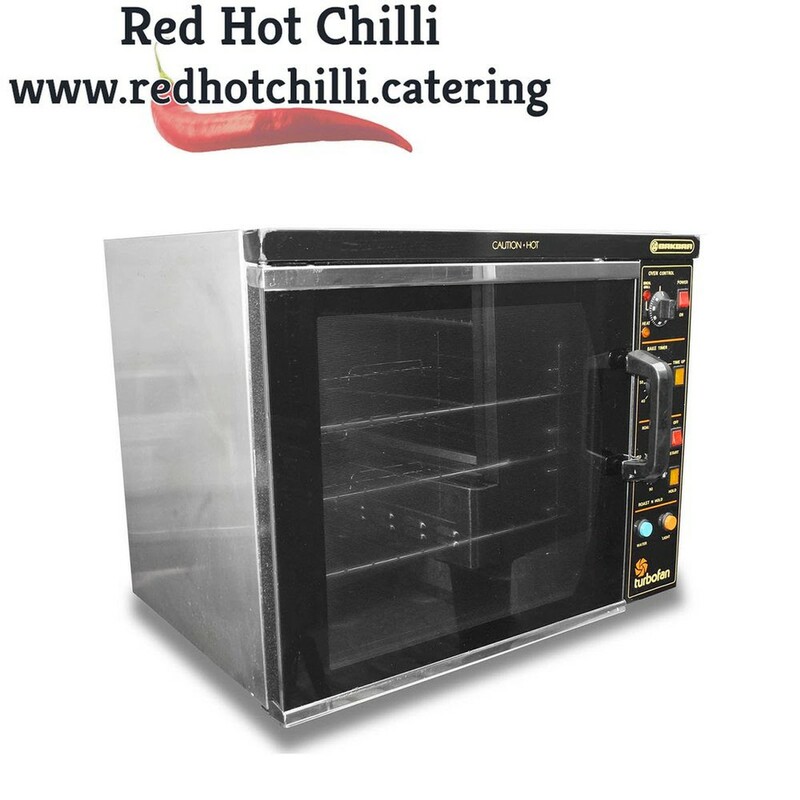 This BakBar turbo fan oven is perfect for establishments with limited space. It features a 60 minute bake timer, 3 hour roast timer, roast and hold setting and water injection. 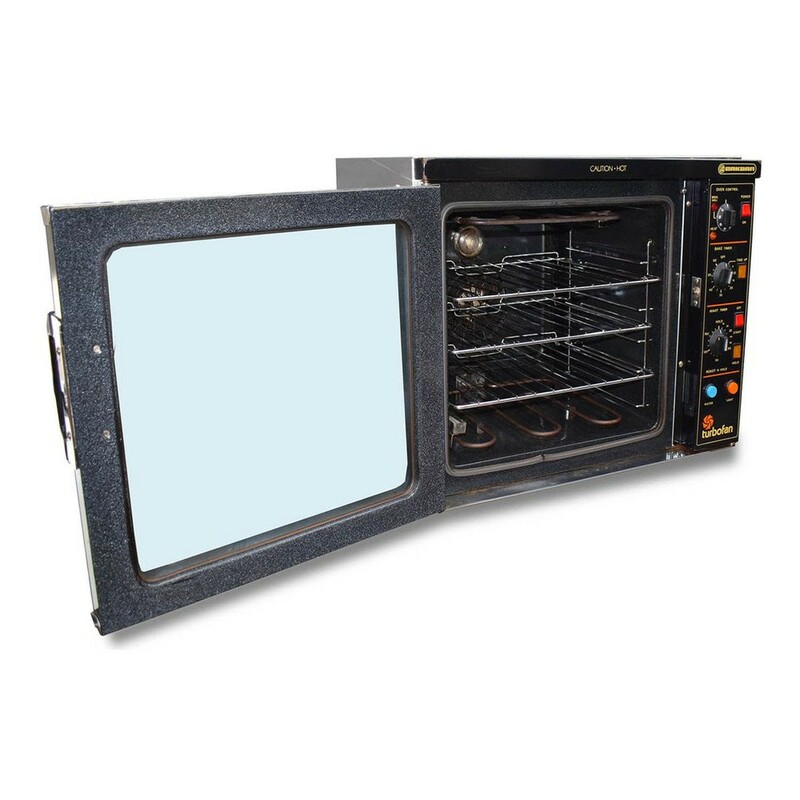 The oven comes complete with three shelves which make it perfect for cooking a wide range of items at the same time with ease.